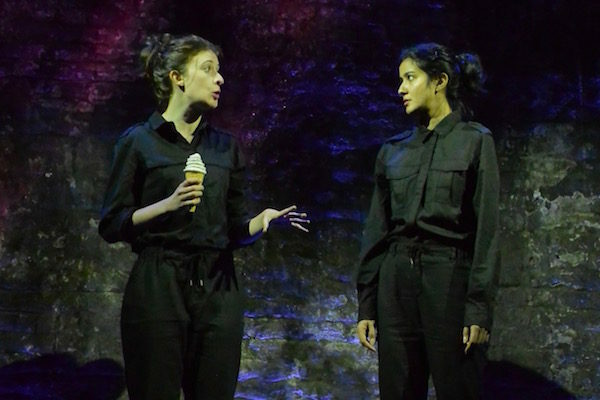 We are all aliens: Corrie Tan reviews Tim Foley’s “science fiction on a shoestring” play. Astronauts of Hartlepool at Vaults festival 2017. Astronauts of Hartlepool was on as part of the Vault Festival 2017. Click here for more details.